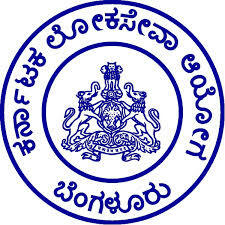 Karnataka Public Service Commission (KPSC) has issued a new recruitment notification to recruit Assistants/ First Division Assistants/ Junior Assistants/ Second Division Assistants posts. Candidates who are eligible and interested them can apply online mode by visiting official site of KPSC before last date. Candidates also check other details related to KPSC Assistants Notification 2015 like how to apply, selection process, syllabus in kannada, question paper pattern, Govt Jobs in Karnataka, District wise vacancies, model papers, sample papers,PDF, salary, books, study material and more details are given below.